Formerly named the Dr. Comfort Champion X, the Winner X features all leather uppers with dual Veclro strap closures for secure fitting. 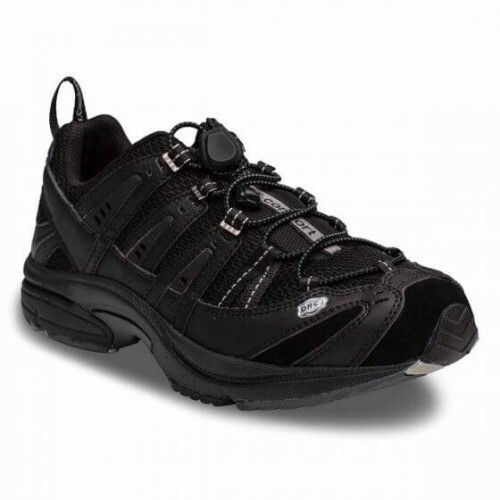 This men's orthopedic athletic walking shoe is double depth for those that need the extra volume in a shoe. The Dr. 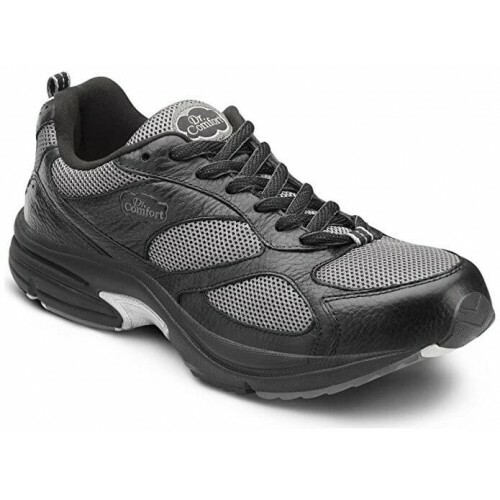 Comfort Winner Plus is made of full top grain leather trainer with arch stabilizer for enhanced support. Available in a Lace Closure for a great fit. Stay active in comfort with the stylish and lightweight athletic wear featured in Dr. Comfort's Mens Athletic Comfort Collection. The Dr. 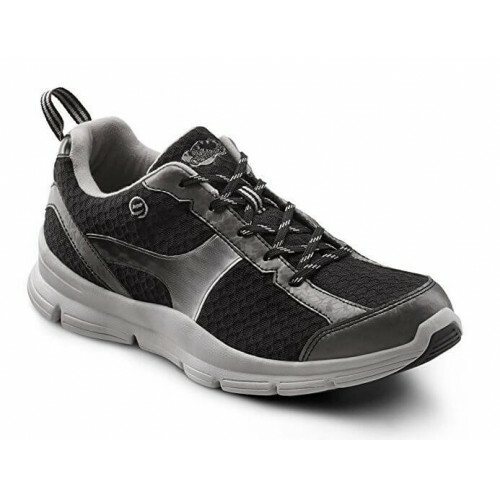 Comfort Performance X offers leather & mesh uppers for breathability and durability. 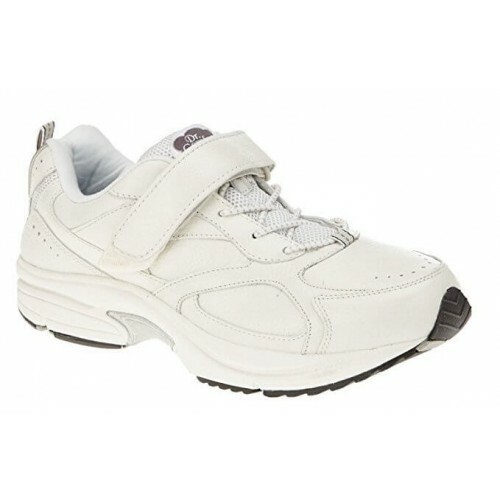 This orthopedic athletic shoe is a double depth shoe and designed to accommodate foot conditions that need extra depth. A #1 seller from Dr. Comfort, the Performance features leather & mesh uppers with unique no-tie elastic lacing. 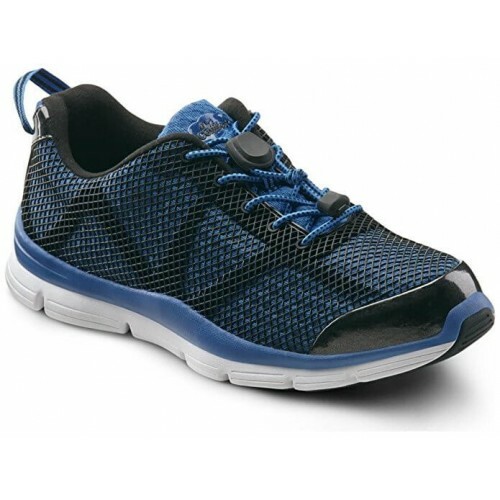 This lightweight men's athletic orthopedic shoe offers breathability and a rigid plastic shank. The Performance stylish design comes in Black/Grey, Yellow/Grey, Metallic Blue, and Metallic Red. Mesh uppers with a PU printed overlay, seamless design, and unique no-tie elastic lacing. Super lightweight construction and a virtually seamless design. Available in black, green, blue, or red. 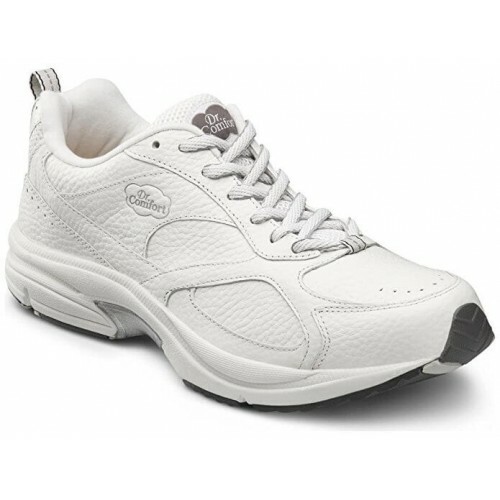 Leather & mesh uppers for breathability and a lace closure system. 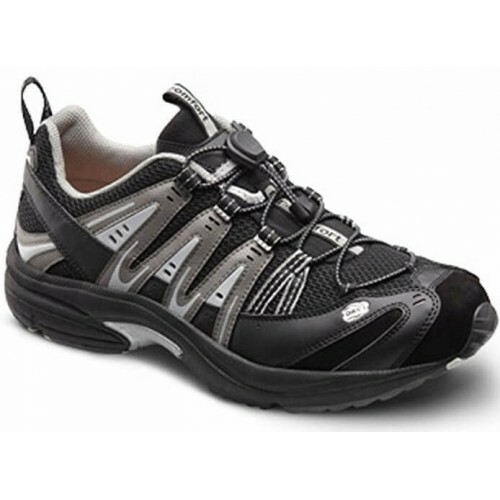 A classic men's athletic shoe design with orthopedic features to keep your feet comfortable during wear. Available in black or white. 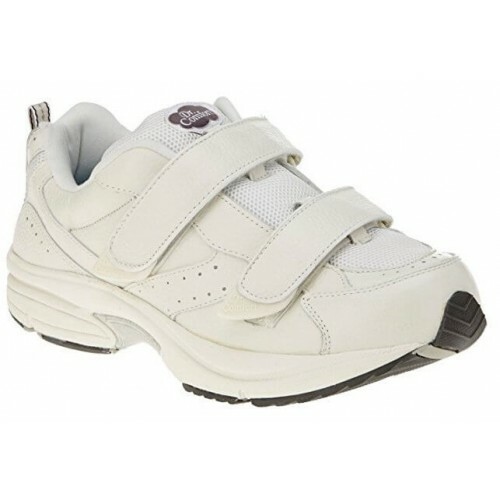 Leather & mesh uppers for breathability and a Velcro closure strap. 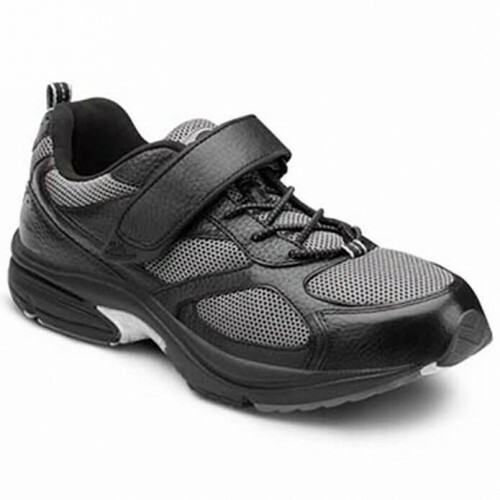 A classic men's athletic shoe design from Dr. Comfort. Available in black or white. Lightweight mesh uppers with traditional lace closure. 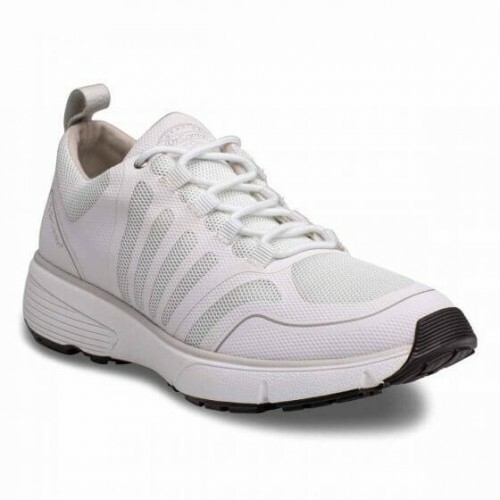 Lightweight outsoles with rubber treading at toe & heel. 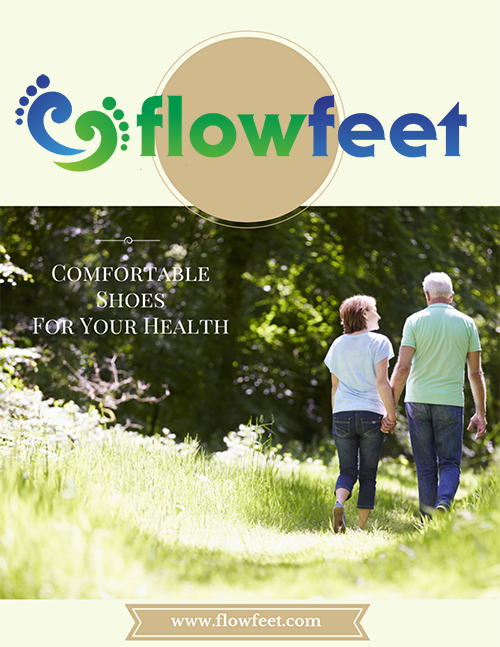 A trendy design with strong orthopedic features to provide comfort and support.